Includes phone and battery only. No cables or sim card included. *1/10 INCH LONG SCRATCHES SCATTERED ALL OVER SCREEN & REAR, SCUFFED SCREEN, REAR & CASING. * Device has some scuffs, scratches and/or dings. Bad ESN. Unlocked. 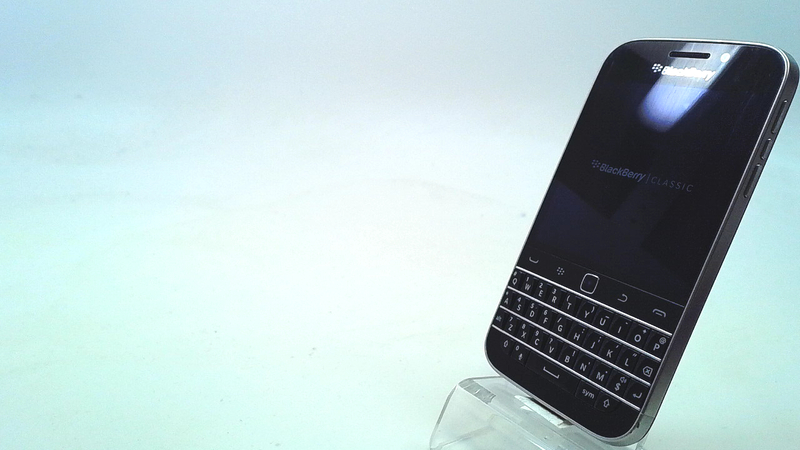 The BlackBerry Classic is equipped with a 3.5 inch glass with resolution of 720 x 720. This works out to a pixel density of 291 ppi. A dual-core 1.5GHz Snapdragon MSM8960 processor is under the hood with 2GB of RAM. 16GB of native storage is on board, and a 128GB microSD slot is included for those seeking additional memory. 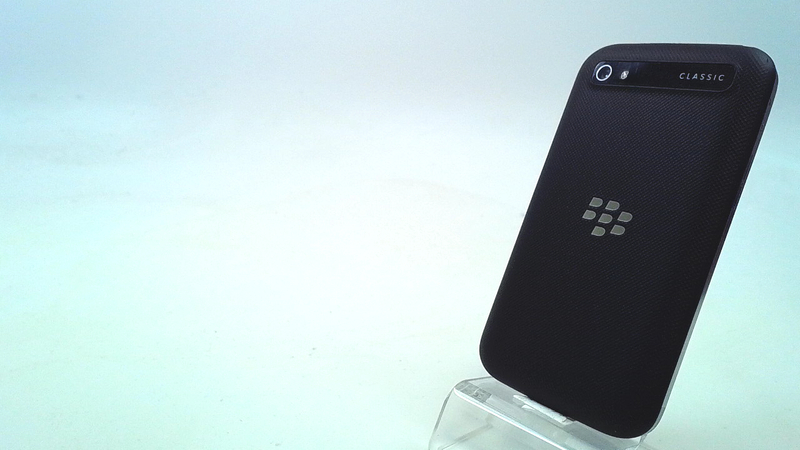 Back and front-facing cameras weigh in at 8MP and 2MP respectively. A 2515 mAh battery powers the device.